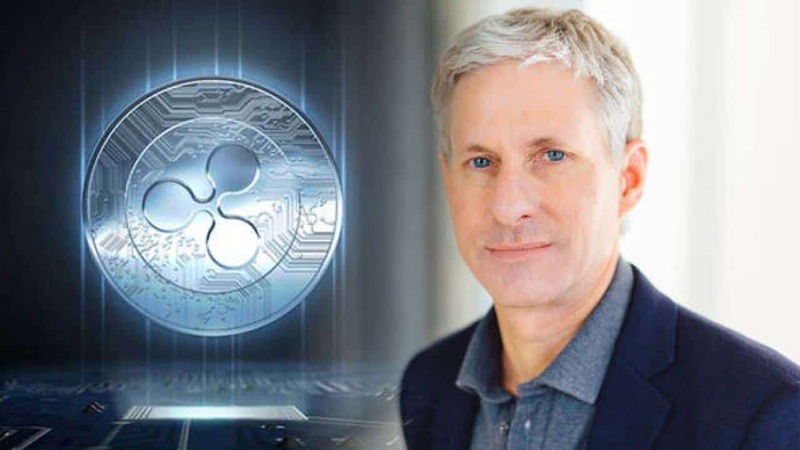 On April 5th, an official statement was announced stating that the co-founder of Ripple, Chris Larsen along with his wife Lyna Lam have contributed $25 million in XRP to San Francisco State University. This is an important donation made by the tech entrepreneur towards a campaign which is currently run by the university. The donation of worth $25 million was done by Larsen and Lam to San Francisco State University’s (SFSU) College of Business via RippleWorks. Ripple is a San Francisco based technology firm. RippleWorks is a private organization, offers practical support to inspiring social entrepreneurs. The University campaign, called BOLD Thinking, is considering raising a sum of $150 million. The total amount generated to be invested in major programs, infrastructure and initiatives. The XRP might help in some way to achieve its objective. As per SFSU, Ripple co-founder donation is the biggest contribution made in cryptocurrency to a State University in the United States. Later Leslie said that RippleWorks, Chris and Lyna all are innovators and their donation is a gift that will motivate our students to be creative and approach strategically towards the business and tech studies and allow them to become entrepreneurs and global business leaders of the future generation. Interim Vice President for University advancement, Venesia Thompson- Ramsay mentioned that the November donation of worth 56 million was all in XRP – one of the thousands of digital currencies only. The SFSU will invest the funds to help students studying fintech ecosystems and global entrepreneurial. The move follows the social impact program of Ripple, named as “Ripple for Good”. The program was launched in September last year. The program was established to work in association with RippleWorks and to bring $25 million from the company together with an amount of $80 million in donations which will be invested in projects that aim at education and financial inclusion. Earlier in June, Ripple had announced about its plan to contribute $50 million to 17 universities across the world to advance the study of digital finance. In Previous year March, Ripple contributed XRP worth $29 million to US public schools through DonorsChoose charity fund. The amount donated was set to provide over 30,000 classrooms within all 50 states. San Francisco State is thinking to name the University’s College of Business the Lam Family College of Business and waiting for approval from the California State University Board of Trustee. 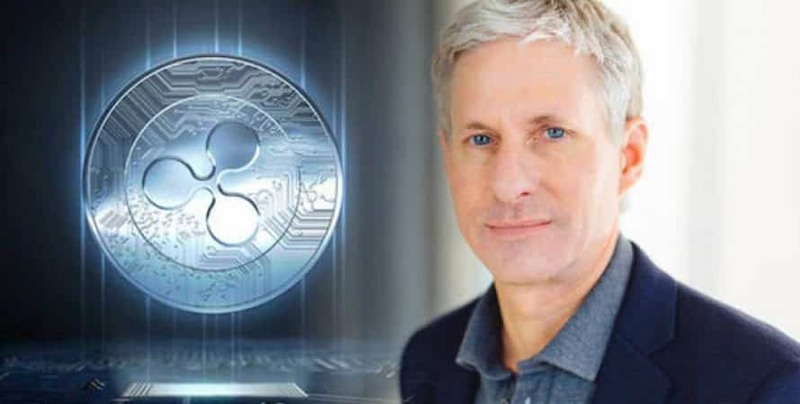 Ripple was co-founded by Larsen back in 2012, and he is an alumnus of the university. The university celebration was attended by close family members and by his wife Lyna Lam.